Carers and teachers need to know what to do when a child is injured or becomes suddenly ill. Most injuries that require first aid are not life-threatening. Usually, first aid involves simple, common sense procedures. However, first aid can sometimes mean the difference between life and death. All carers and teachers should have paediatric first aid training. 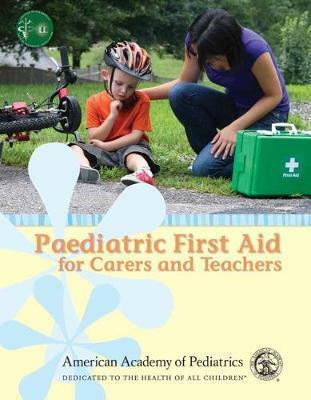 Paediatric First Aid for Carers and Teachers (PaedFACTs) can be read either as a stand alone manual or as part of the very successful PaedFACTs course, designed to give carers and teachers the education and confidence that they need to effectively care for children. The PaedFACTs course and manual have been carefully written to align with the advice and guidance issued by prominent United Kingdom (UK) bodies. Endorsed by the College of Paramedics in the UK and the American Academy of Pediatrics internationally, any parent, carer, or teacher can be assured of up-to- date and relevant first aid information, approved by professional organisations.